The Olde Towne East Trash to Treasure Yard Sale will be held on Saturday, June 8, 2019, starting at 8 a.m. throughout the Olde Towne East community. There will be a lot of residents participating and some are already listed. Olde Towne East is close to downtown, near east off of E Broad Street, Bryden Road, Franklin Ave, and Oak Street. Check back closer to the date to see the map of participating homes. Residents have until June 5 to register to be included on the map. Details here. 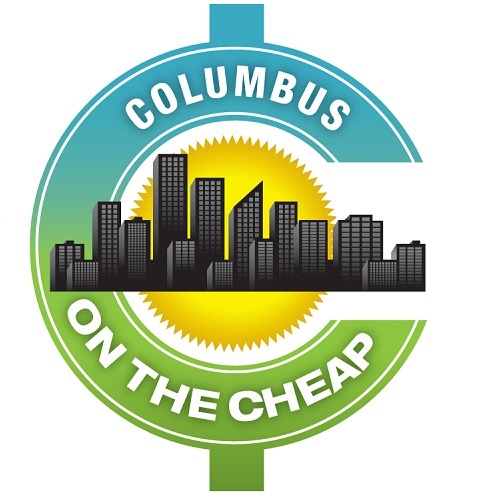 Click here for other festivals and fairs in Columbus throughout the year!